Aakash 2 was launched last week, and unlike the first version, the 2nd version of Aakash has been getting some rave reviews, for the specs and well as the content which it promises to carry. 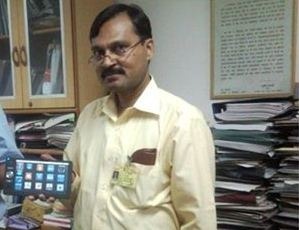 Aakash was conceived over 4 years back, and it has been one man’s vision that led to India producing world’s cheapest tablet PC. The person I am talking about is Mr.N.K. 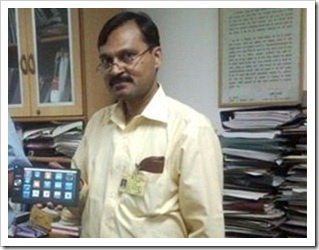 Sinha (IAS), Additional Secretary – Technology Enabled Learning, MHRD. He has worked tirelessly to make Aakash a reality in his quest to bring technology in education, so it reaches the masses. On Friday, Doordarshan aired his interview on Aakash 2, and it is probably the first interview I saw where he has exclusively spoken about Aakash. He speaks about Aakash’s vision, its specifications and what to expect from it in future.